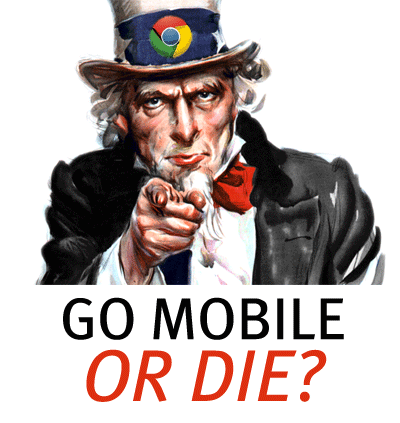 Google Search: go mobile… or die? Google search algorithm is undergoing major changes to favor mobile-friendly sites. What it means for your business, and what you can about it.